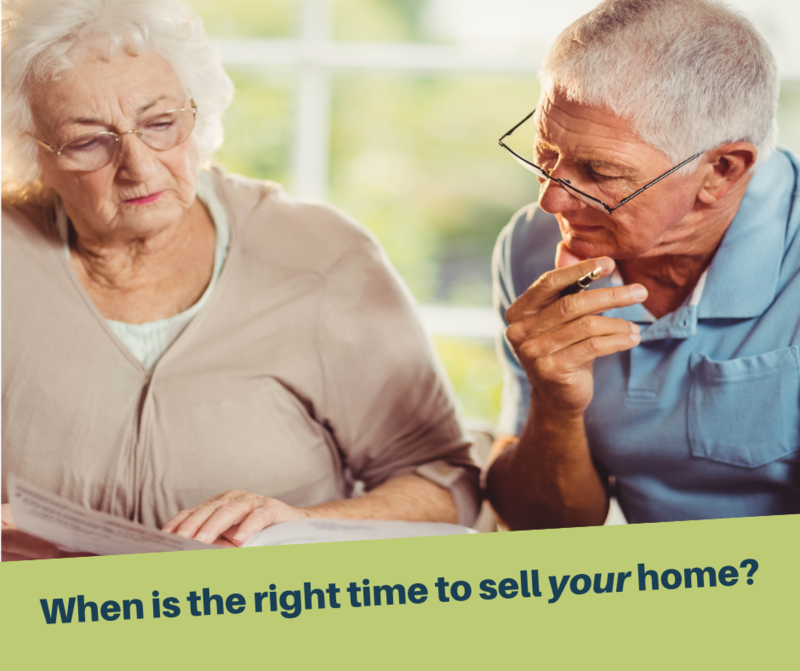 Selling your home is personal. My team and I can explain the current real estate market, help you understand the value of your home, and guide you through the home selling process. 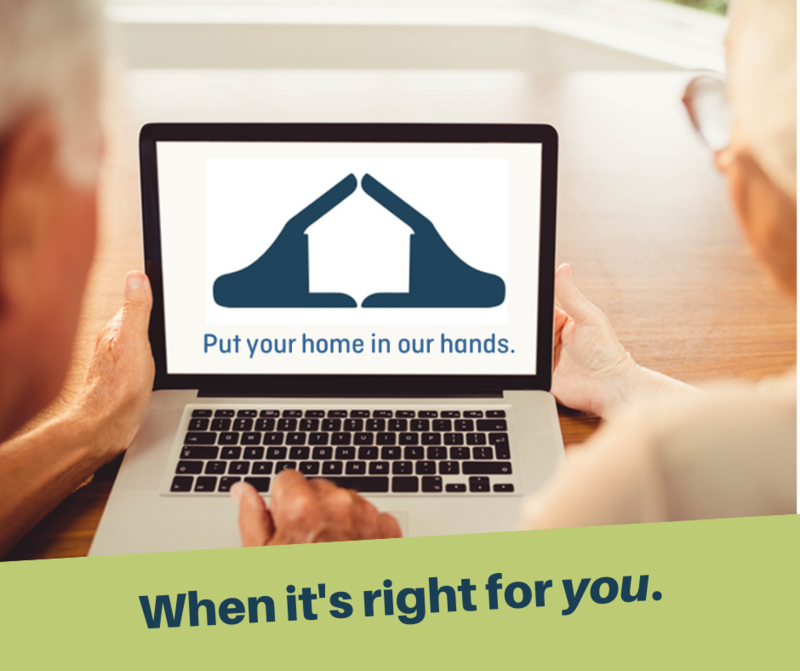 Contact us when it’s right for you!